Versatile adapter platform for quickly fitting, removing or changing equipment. The TT FL Chest Rig MK II can be attached to the TT Plate Carrier and TT Vest Base MK II Plus. Can also be used as an independent rig in combination with the TT Basic Harness. Can be combined with different plate carriers, flat backpack. 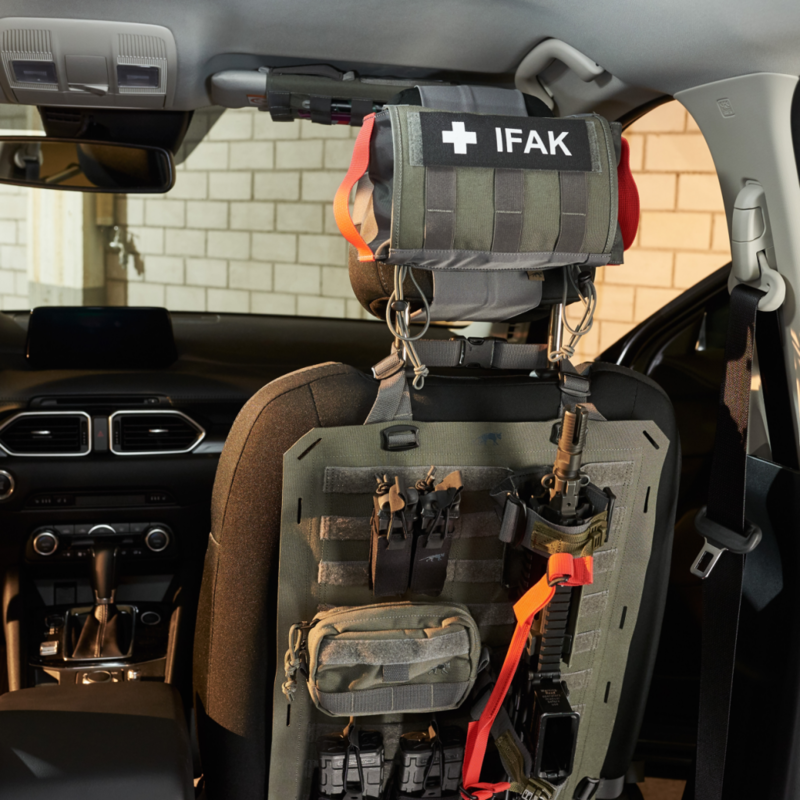 Also can be used as a back section for TT Plate Carrier QR LC (Item 7175) and TT Chest Rig MK II (Item 7616). 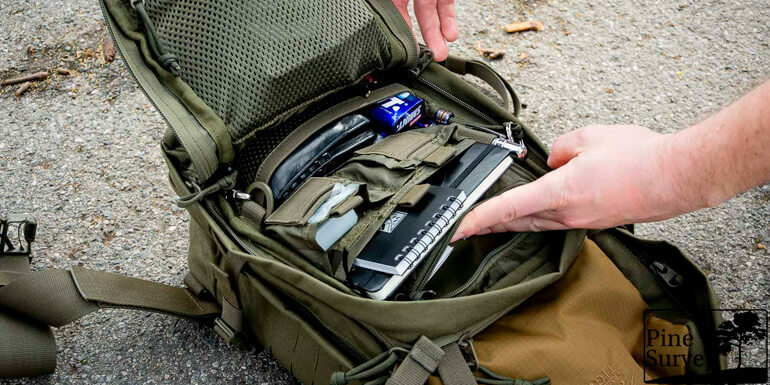 Lightweight plate carriers with removable front panel in two different sizes. Size 1 corresponds with S/M and is suitable for SK 4 plates (30 x 25 cm). Size 2 corresponds with L/XL and is suitable for SK plates from 30 x 25 cm to 34 x 33 cm. 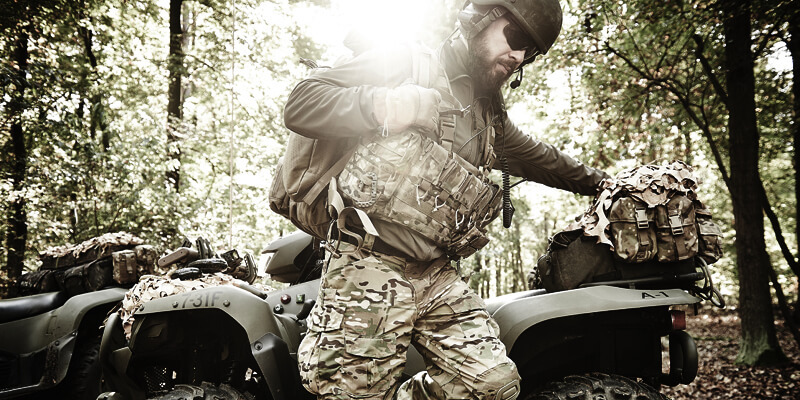 The plate carrier has a flexible drop system and is provided with an SR buckle for fast dressing; the buckle can be mounted on the right or the left. Lightweight plate carrier with MOLLE system in laser-cut variation. Thanks to the technology used, the carrier features a smooth, clean look. The size is designed for SK 4 plates (30 x 25 cm). Provided with a quick-release system with ROC buckle. Mid-split, flat and lightweight chest rig with flat shoulder straps made of TPU CORDURA®. Can be worn individually, adapted to a plate carrier or used together with a backpack. Lightweight, compressible outer pouch with elastic side parts for plate carriers. 5-liter volume. 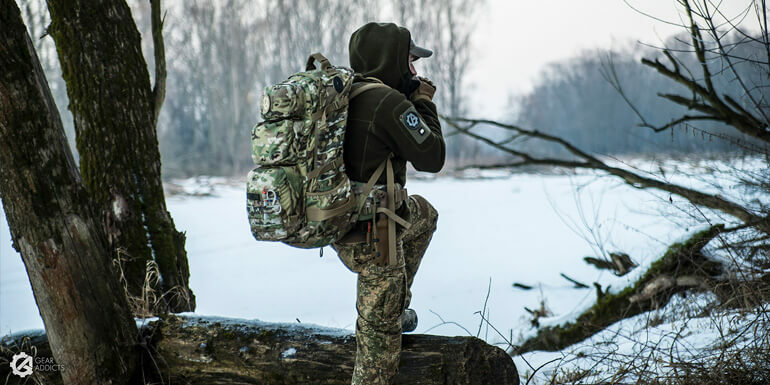 Tasmanian Tiger – The Pros’ Equipment: As the premium supplier of professional military and police equipment, all Tasmanian Tiger products are made of the very best quality and with the best functionality. The comprehensive development work is always based on the users‘ specific needs and requirements. From prototype to series production, all products are manufactured in the company’s own production facilities. This ensures that a consistently high level of quality is maintained.